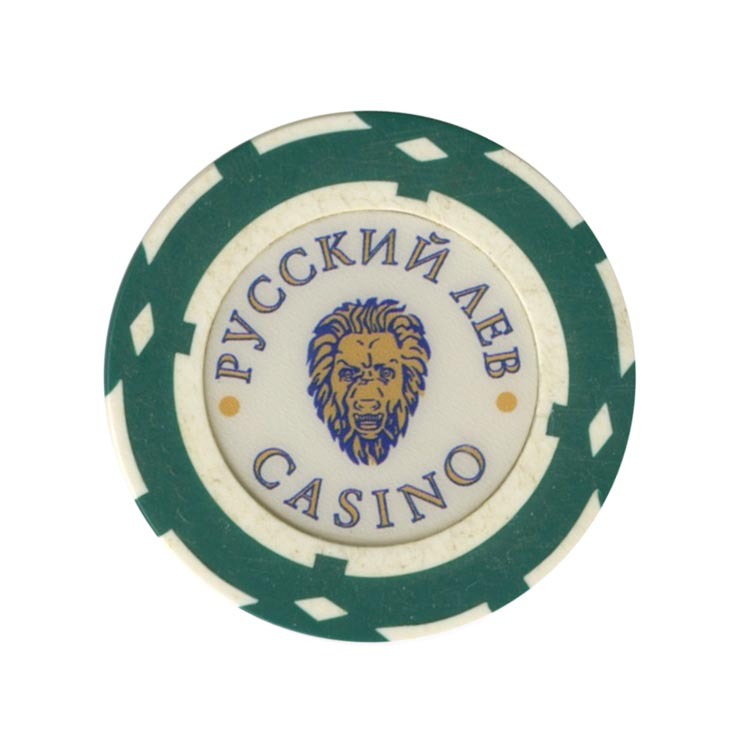 This chip is from Russian Lion casino in Nizhny Novgorod, Russia. 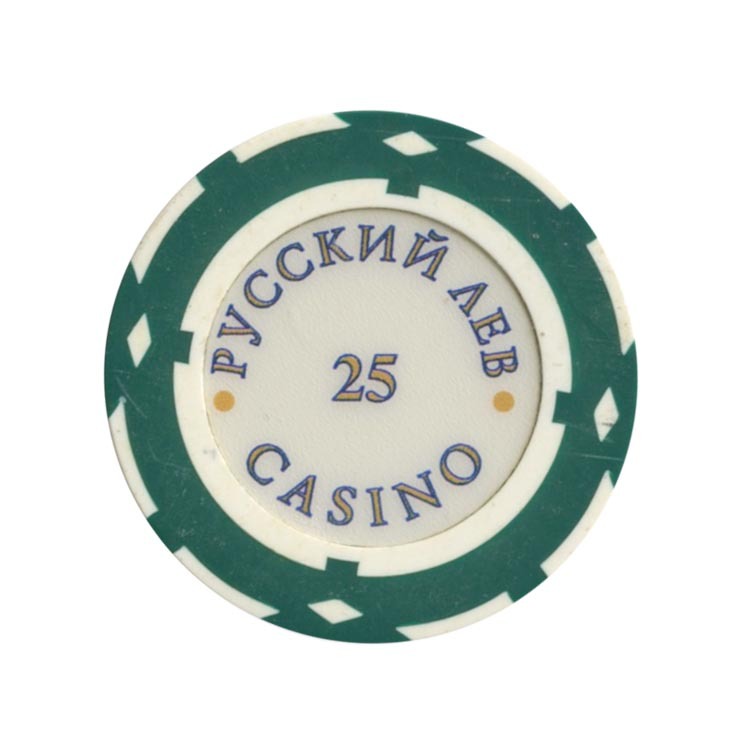 This chip is from Olympia casino in Saint Petersburg, Russia. 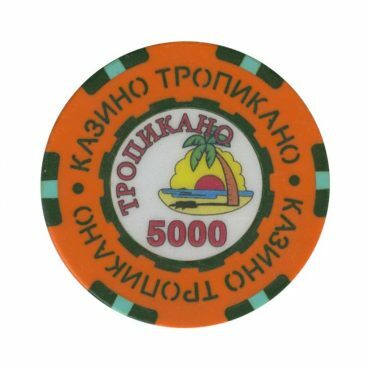 This chip is from Tropicano casino in Khabarovsk city, Russia. 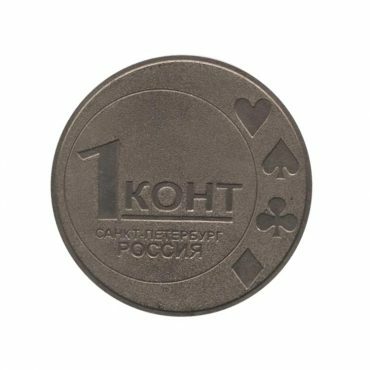 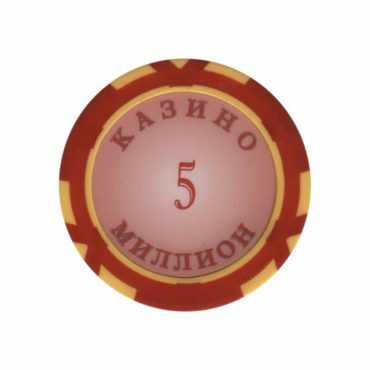 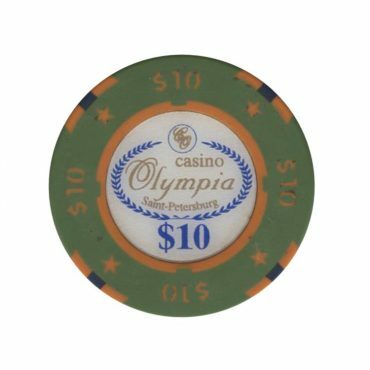 This token is from Olympia casino in Saint Petersburg, Russia.